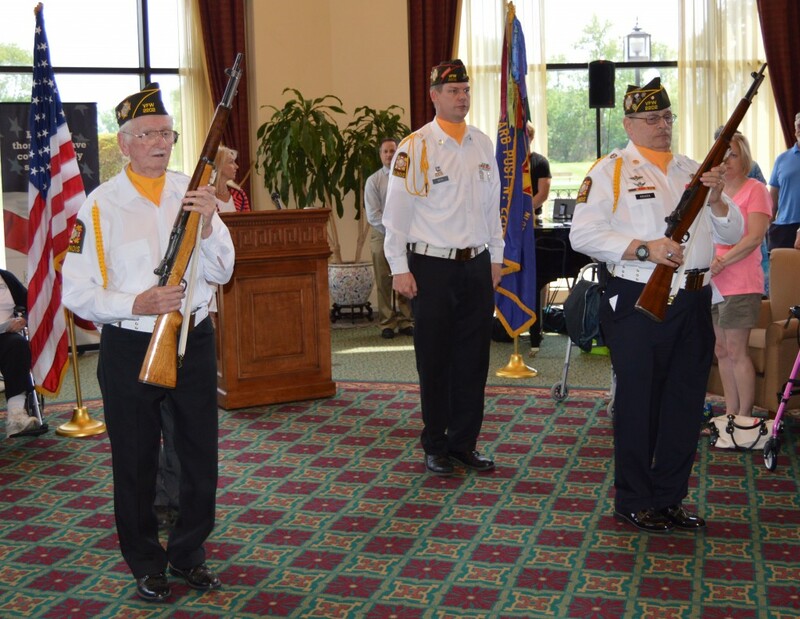 JourneyCare is one of the only nonprofit hospices in the Chicago area that is recognized by the National Hospice and Palliative Care Organization (NHPCO) as a partner in the We Honor Veterans program. This program recognizes current and former military members for their service and assists them in accessing benefits they are entitled to receive. Our staff is specially trained to work with Veterans who have war-related post-traumatic stress syndrome which frequently surfaces near end of life. As a We Honor Veterans partner, JourneyCare provides specialized services to Veterans who are facing a life-limiting illness. 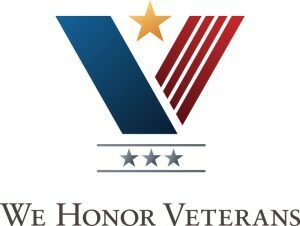 We Honor Veterans was created to empower hospices and other healthcare providers across America to meet the unique needs of seriously ill Veterans and their families. The program teaches respectful inquiry, compassionate listening and grateful acknowledgement – to comfort patients with a history of military service and possibly physical or psychological trauma.